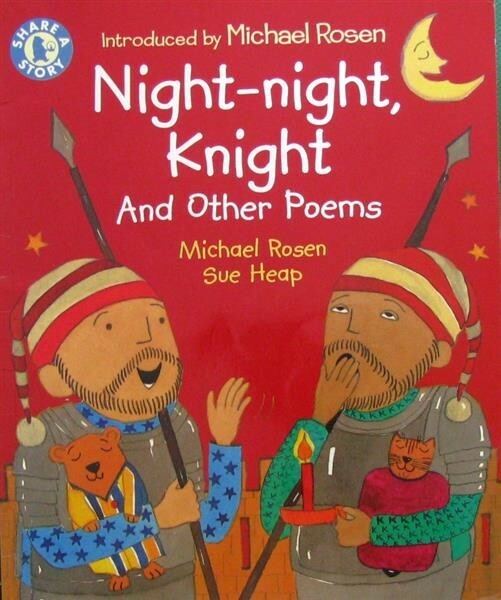 'Night, night, Knight, ' said one Knight to the other Knight the other night. This book is an amazing anthology of word play. It includes poetry, rhymes, riddles, tongue twisters and limericks. This delightful book includes a witty collection of rhymes with a twist. Michael Rosen knows that humour appeals to children and has included it in this amazing book, combining it with vibrant illustrations.